We focus on the highest margin section of the diamond pipeline – the upstream, involving the mining, processing, sorting and sale of rough diamonds. 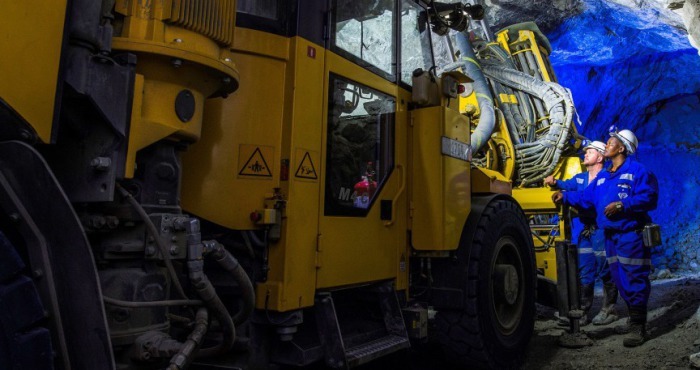 We are focused on Southern Africa – find out more about the regulatory environment of the countries in which we have producing mines: South Africa and Tanzania. Petra’s diamonds have a unique provenance in that they are sourced from some of the most culturally significant diamond mines in the world, which only adds to their allure. With a strong growth profile, an industry-leading team and world-class assets, Petra offers a high quality investment opportunity, providing direct exposure to late cycle diamonds. Commitment to our Values is present throughout the Group. Essential to the effective management of our business. With the appropriate skills, independence and knowledge. Consistent delivery of our strategic targets.